Gardening is Good For You! For One Thing, It's Great Exercise! If you enjoy a few hours pottering in the garden or just 40 minutes of decent digging and shoveling, either way it’s a pretty good work-out. You’ll burn calories and strengthen muscles and bones. 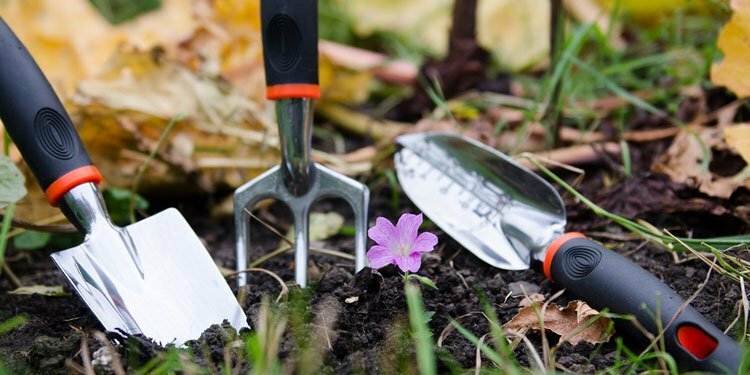 Studies have shown that gardening 30 to 45 minutes a day can burn 150 to 300 calories and you’re getting a full body work-out, incorporating many of the elements of a healthy fitness routine. Stretching, pushing, pulling and lifting use multiple muscles at one time and improve the quality of your overall fitness level.